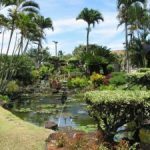 Welcome to Kauai, the “Garden Isle”, A truly Spectacular getaway known for Incredible Beaches, Lush Greenery, Gorgeous Scenery and Beautiful Waterfalls…A Great place to Escape the rush of Crowded city life and simply ‘slow down and get into the wonderful “Aloha Spirit” Way of Life. 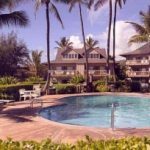 Reserve one of our Distinguished Kauai condo rentals to really enjoy the island…You’ll never want to leave! 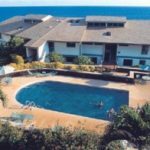 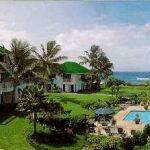 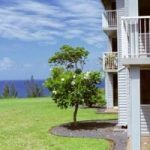 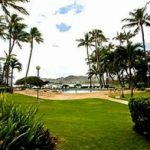 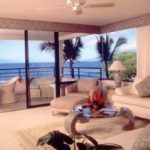 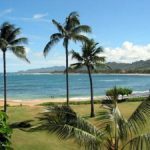 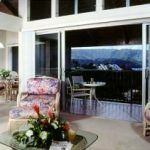 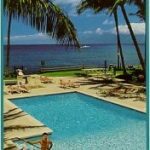 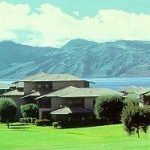 We carry stunning Oceanfront Kauai condo rentals in all three (3) major locations: choose from The Lush North Shore/Princeville; The Centrally Located Coconut Coast/Kapaa; Or The Suny south Shore/Poipu. 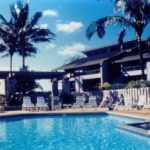 Take your choice from our Collection of Kauai Condo Rentals, 1-3 bedrooms kauai condos.